Cheat India; HIT or FLOP? Cheat India Box Office Prediction | Hit or Flop? Emraan Hashmi starrer 'Cheat India' is all set to release on 18th Jan 2019. 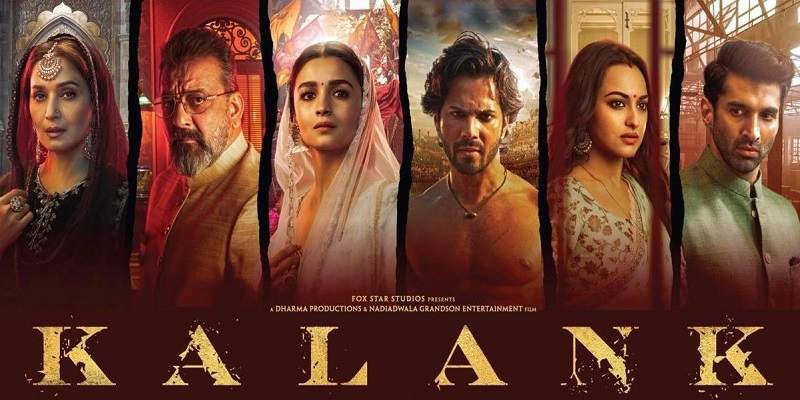 The release of the film was preponed by a week to avoid clash with films 'Thackeray' and 'Manikarnika'. 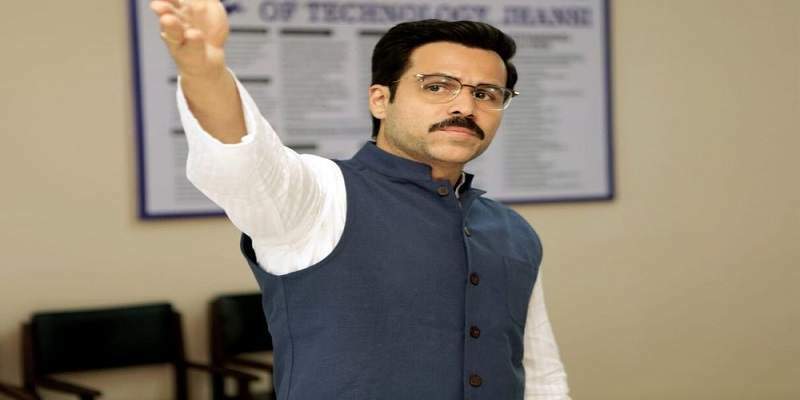 Cheat India gets a comparatively safer release this week, as it is releasing alongside 'small non-star' films like 'Fraud Saiyaan', 'Bombairiya' and 'Rangeela Raja', which makes the Emraan Hashmi starrer the biggest release of this week. This should help Cheat India to get decent-to-good number of screens. So, will Cheat India be a hit at the box office? or a flop? Let's analyse. Even though 'Cheat India' is releasing alongside three other movies this week at the box office, the box office perspectives of Cheat India appear to be better than the rest, and has relatively the best chance to come out as a hit. Govinda's film 'Rangeela Raja' is finally releasing after multiple delays and controversies, and the film may do decent business at the B and C centres, but overall, the film will be a failure at the box office. 'Bambairiya' targets a very niche audience and will be unappealing to the single screen moviegoers, and will be a pure multiplex film. 'Fraud Saiyaan' on the other hand looks like a single screen film, but lacks a big star. However, the film can do decent to good business if the film turns out to be good. Cheat India, compared to the other releases, seems to be better positioned to emerge as a above average/hit film at the box office, with respect to its content, promotions and the lead actor. The subject of the film revolves around education system, exams and scams, which is relevant and relatable to the youth. As large section of the movie-going audience is the youth, the film will find good number of viewers if it turns out to be good and manages to impress, and gets good word-of-mouth publicity post-release. Even with Emraan Hashmi in the lead, who has significantly lost his 'star-power' after numerous flop films in the last 5-6 years, who could still give the film a decent opening, the film is still largely dependent on its content to do good steady business at the box office. Cheat India will do better business at the multiplexes than at the single screens. It won't be surprising if 'Uri The Surgical Strike', which released last week, which is still going strong and steady, ends up giving better competition to Cheat India than the other releases. Emraan Hashmi is once again playing the role of a conman on screen after a long time. The last time he played a conman was in 2014, in the film 'Raja Natwarlal, which had flopped at the box office. Emraan Hashmi has had a series of flops at the box office of late, and desperately needs a hit under his belt; and Cheat India needs to score good at the box office. Emraan Hashmi is also one of the producers of the film. The movie got its name changed by the CBFC from 'Cheat India' to 'Why Cheat India' just a week before its release. The four simultaneous releases belong to different genre, and target the different sections of the audience at the box office. So, the box office end results of all these films will mostly be determined by the films themselves. Cheat India has a decent pre-release buzz and could get a decent opening around 3.5 - 4.5 crores. Cheat India, of all the releases, will bag the most number of screens on Jan 18. The film will mostly eat into 'The Accidental Prime Minister' (which has underperformed) and Simmba's (released three weeks ago) screens. 'Cheat India' might be released in around 1300 screens all across India. Total Budget - around ~30 crores. We predict, the film to get a decent opening at the box office.